Tune in to a brand new episode of Fuhmentaboudit! as hosts Mary Izett and Chris Cuzme are on the line with Bart Watson, Chief Economist for the Brewers Association. 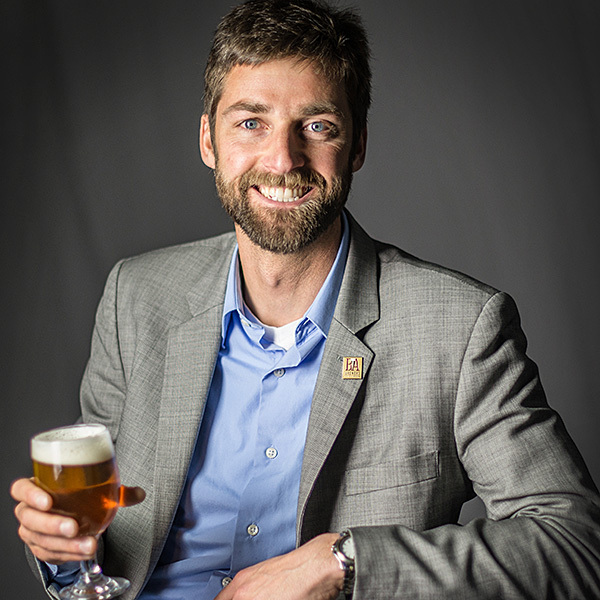 As a stats geek, beer lover, and Certified Cicerone®, he holds a PhD from the University of California, Berkeley, where in addition to his dissertation, he completed a comprehensive survey of Bay Area brewpubs one pint at a time. What are the influences that home brewers are having on professional brewers? Which styles of beer are poised to break out this year? If you’ve ever wondered about the numbers behind your favorite brew, this episode is not to be missed!